What is one thing very special about Wagon R? Cultus versus R – which is a better choice? What do you know about the security alarm system of the latest model? 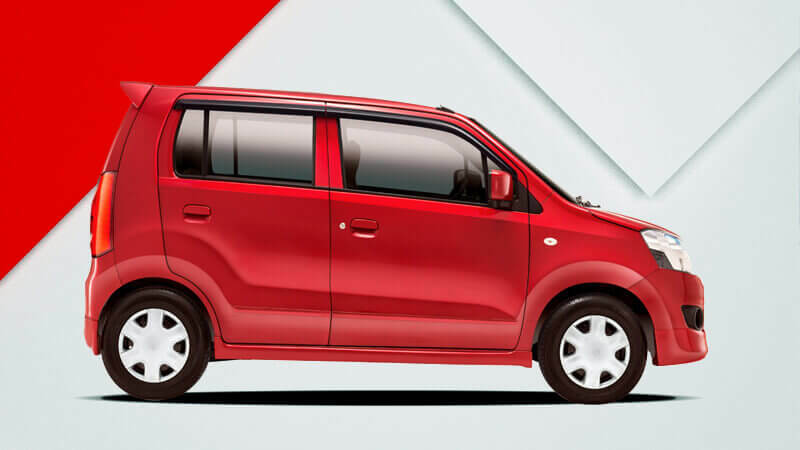 Available in the VXR and VXL variants, Suzuki Wagon R is a practical vehicle for family, personal and commercial travels. With the launch of Wagon R, Suzuki introduces the K-series engine in Pakistan for the very first time. As you might know, the K-series engine is known for its unprecedented fuel efficiency without asking for a compromise in terms of power or performance. The four-wheeler offers a smooth, noiseless and powerful driving experience. 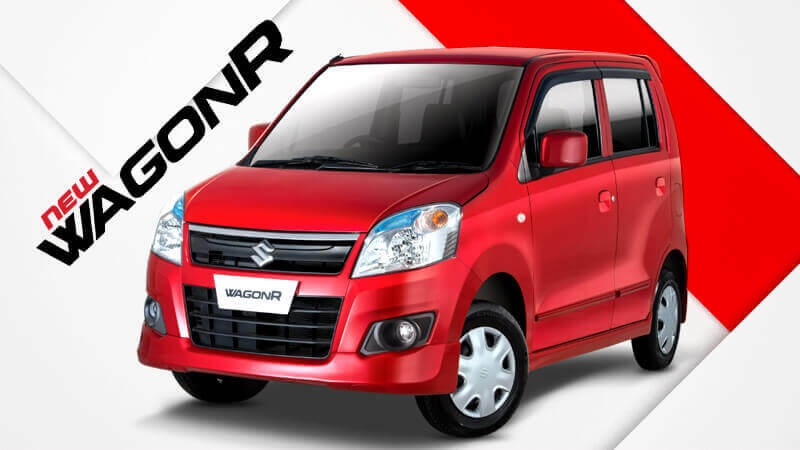 You can enjoy all this and much more against the Suzuki Wagon R 2019 price in Pakistan that is significantly less than that of Cultus. 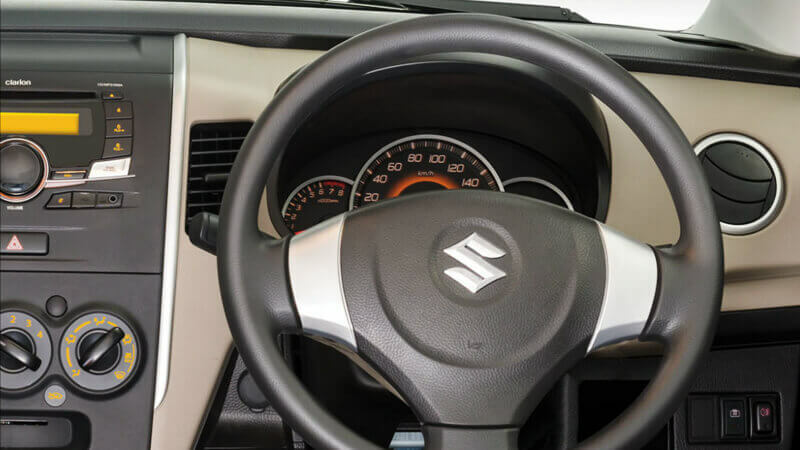 Both Cultus and Wagon R from the house of Suzuki are among the popular cars in Pakistan. While Cultus has been in the market since the early 90s, the Wagon R was launched just a few years back. Many specs are almost the same across the two brands, including the engine displacement (1000cc), seating capacity, and power generation, etc. Also the fuel efficiency is almost the same in both the cars. However, they are also different from each other in certain ways. Each of these vehicles has its own pros and cons. For example, in Wagon R, you will get more room in the interior with raised roof. On the other hand, Cultus beats its cousin in terms of larger boot capacity and high-quality materials that give the interior a better feel. Wagon R beats Cultuson two important fronts, i.e. 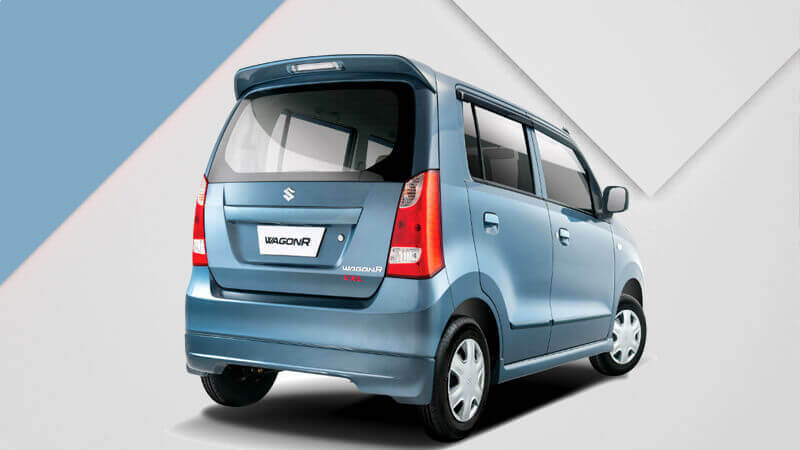 it is powered by the advanced K-series engine technology and is offered against more economical price package when compared with Cultus. The final decision rests with you. If you are looking for economy, the Wagon R should be the better choice. 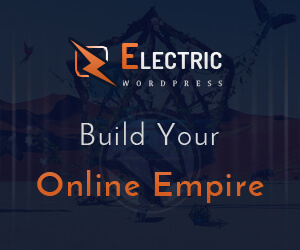 On the other hand, you may go for Cultusfor the sake of luxury and more tech enrichment. Let’s have a look at some of the core specs of the vehicle. In addition to adding to your style, the keyless entry system makes a major contribution to the safety and utility of the car. While power windows add to your comfort, the electronic power steering is there to make the driving easier. With the built-in immobilizer system, your car becomes less prone and more immune to theft. An anti-theft device, the immobilizer prevents the engine from taking ignition with an unauthorized key. 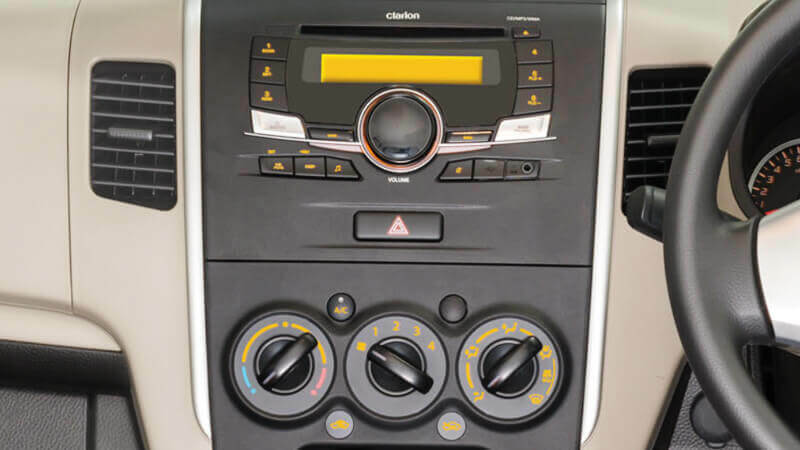 The infotainment system of the Wagon R 2019 supports Radio-CD, USB and AUX-IN, etc. The advanced security alarm system of the car comes with burglar alert and the arm/unarm controls. The accessories include door visors, rear upper spoiler, side under spoiler, side body moulding, rear under spoiler, front under spoiler and fog lamps, etc. 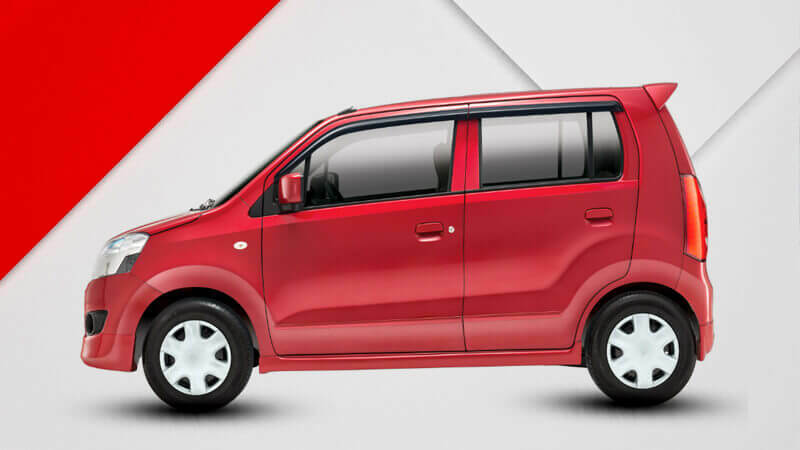 The Suzuki Wagon R 2019 price in Pakistan is different for each of its tech variants. Lying on the lower end, the VXR costs you nearly 11.5 lac rupees. On the other hand, the price tag attached to the more tech-rich VXL reads nearly 12.5 lac rupees. So, there is the difference of around 1 lac rupees.